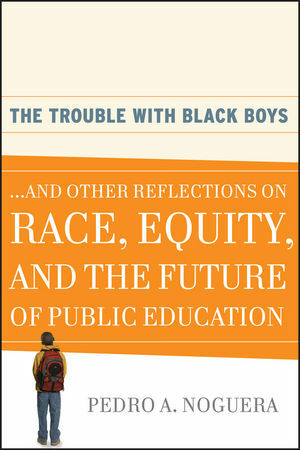 Gloria Ladson-Billings is the Kellner Family Chair in Urban Education and Professor of Curriculum and Instruction and Educational Policy Studies at the University of Wisconsin, Madison. Previously, she served on the faculty of Santa Clara University and worked as a teacher and consultant in the Phila-delphia public school system. She is the former president of the American Educational Research Association, and was elected to the National Academy of Education. 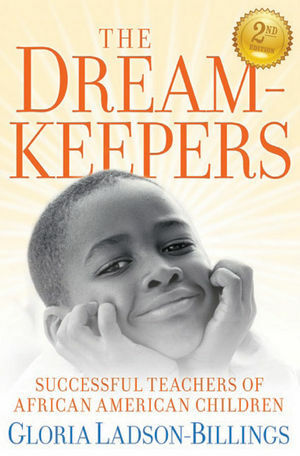 Dr. Ladson-Billings is the author and editor of numerous articles and books, including The Dreamkeepers, Crossing Over to Canaan, and Beyond the Big House. Foreword to the New Edition. 3. Seeing Color, Seeing Culture. 5. The Tree of Knowledge. 7. Making Dreams into Reality.